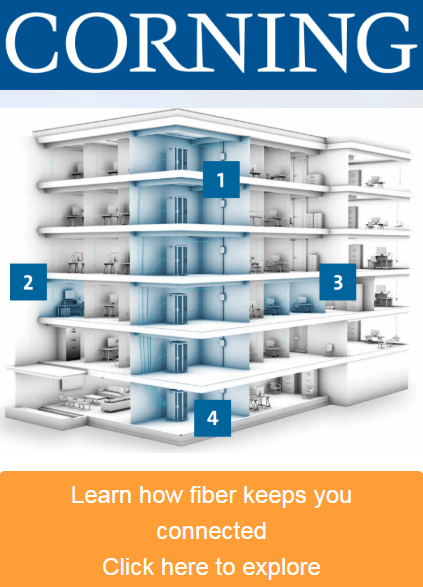 Corning: Where is the Fiber? Corning: Where’s Fiber in the LAN? Where else is fiber? Click here to find out!